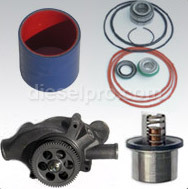 Detroit Diesel replacement parts offers you any Series 60 11.1 L parts you need. 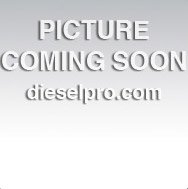 We have the best parts for your Detroit Diesel engines. Our Series 60 11.1 L parts are specifically designed for your engine, so you never have to worry about them working properly in your engine. 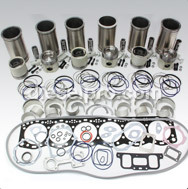 Check out all the parts that we have to offer for this engine on this page. Some of the parts that we offer for Series 60 11.1 L engines include camshafts, starters, crankshafts, gauges, pumps, connecting rods and so much more. If you need to change an entire mechanical function of your engine out that requires you to purchase more than one part, we offer you complete kits that are designed to provide you with everything that you need for such a task, including the appropriate tools. Some of our most popular kits include overhaul kits, rebuild kits and inframe kits, all of which can be accessed on this page. With our convenient service, you never have to leave your home or office to find the parts that you need. Diesel Pro Power help you avoid the hunt to find the parts for your Diesel engine that you needed to fix your engine that aren't readily available in stores. Instead of having to waste time and money going on a search for the parts that you need, simply visit our site and place your order to get them shipped directly to you. We ship all orders within 24 hours, and we offer international shipping so that you can receive our products no matter where you're at. 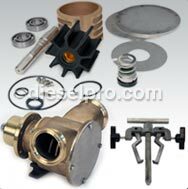 Get the peoducts that you need today by browsing our inventory.